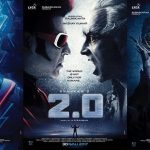 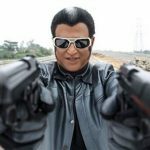 Directed by S. Shankar, 2.0 pits Chitti against a baddie who not only has an extreme disdain for mobile devices; he is also apparently able to control them, turning millions of smartphones and tablets into gigantic robots and eagles that wreak havoc on citizens who have no means to share videos of the attacks with friends on social media. 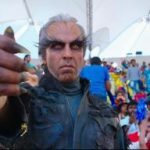 So maybe he’s not such a baddie after all? 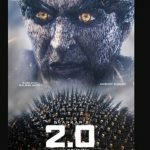 2.0 hits theaters on November 29, but probably not in North America to start.